Choksi also faces a threat of extortion by jail staff, and danger to his life by jail inmates if he is brought to India and lodged in a prison here, the application said. Gitanjali Gems promoter Mehul Choksi, a key accused in the multi-crore PNB scam, today moved a special court here seeking cancellation of non-bailable warrants issued against him, claiming that he apprehends mob lynching if he is brought to India. A special Prevention of Money Laundering Act (PMLA) court had in March and July this year issued non-bailable warrants against Choksi after it took cognisance of the charge sheet filed by the Enforcement Directorate (ED) in the case. “There have been various cases of mob lynching in India. This recent trend of mob lynching and general public giving justice on the road is growing. 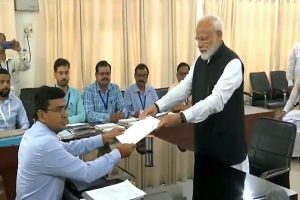 Even the applicant faces a similar threat as there are several persons who have grievances and anger against him (Choksi),” it claimed. It claimed that Choksi never shied away from the investigation and has responded to all the communication he received from the investigating agencies. Choksi’s ill health, the revocation of his passport and threat to his life are the main circumstances why he is unable to travel to India, it added. Special PMLA Judge M S Azmi directed the Enforcement Directorate to file its reply on Choksi’s application and kept the matter for further hearing on August 18. 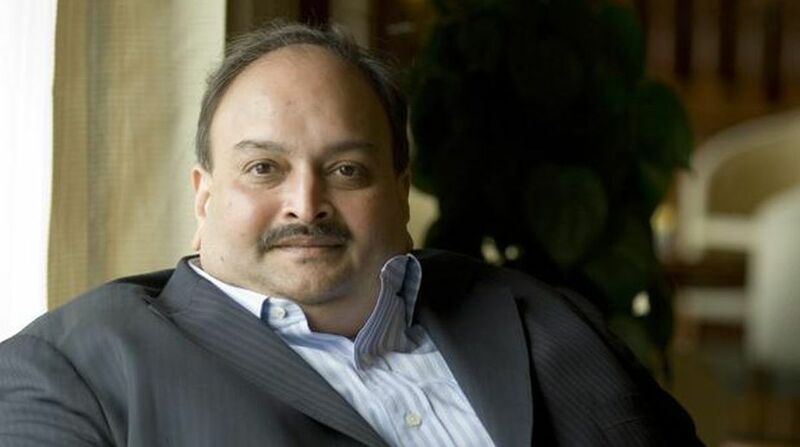 Choksi, who is also facing a corruption case filed by the Central Bureau of Investigation, had last month moved a similar application before a special CBI court seeking cancellation of the warrant issued by that court. The Punjab National Bank (PNB) had earlier detected a multi-crore scam, wherein diamantaire Nirav Modi and his uncle Choksi allegedly cheated the state-run lender to the tune of Rs 13,400 crore with the purported involvement of a few employees of the bank. The scam, which reportedly began in 2011, was detected in January this year, after which PNB officials reported it to the agencies concerned. While the CBI is probing the alleged criminal conspiracy, cheating and other offences under the Prevention of Corruption Act, the ED is probing the money laundering charges.